When we sleep, we get the chance to rest and renew our energy. It is one of the most important factor that we need in our lives. To sleep is to dream and dreaming can be associated with good psychological well being. 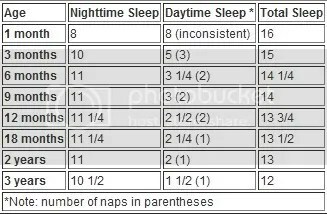 Every child is different so as their sleeping pattern and how much sleep do they need. Start introducing bed time routine as early as 1 year old. When Elijah is about to sleep, I have to lay beside him and tell him random stories or sing him a song. He can’t sleep all by himself so it’s important that Lloyd or I should be at his side in the bed. There are times that he doesn’t want to sleep in the afternoon so I make sure that before 7 pm he s already asleep. Never compare your kid sleeping patterns with other because they are different. There are kids who are awake during the night because his/her parents are working during night time.